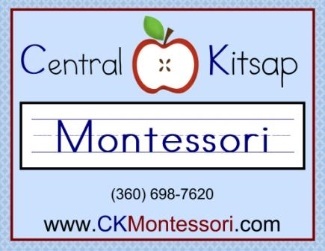 Thank you for your interest in CK Montessori! We hope you love it. View the dates below to sign up for a guided tour. During your tour we will show you the classrooms and answer your questions. Feel free to bring your child but it is not required. You may download our enrollment forms here or pick them up when you come in. Two families may sign up for each spot. You may bring more than one person to the tour.